So, maybe you have seen the latest video of late Nokia’s D&S division smartwatch called Nokia Moonraker, which was shut down just before it was ready to conquer the market. This watch wasn’t the only victim, but it had a meaning for Nokia fans since it was the first product that connected Nokia with smartwatch production, long before it bought Withings.The reason I’m writing this is to question if there is a chance of seeing Nokia-branded smartwatch produced by Nokia Technologies business, under which Withings is still operating. Whitings smartwatches are designed nicely and have great build quality, so keeping them on the market is a smart move. 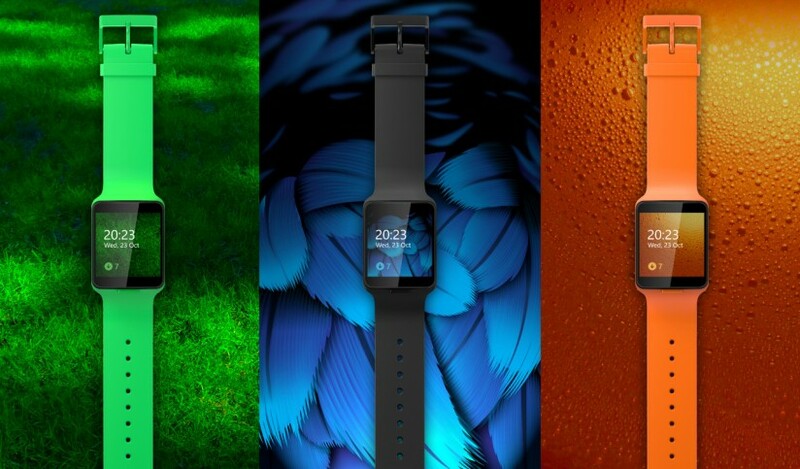 But to have Nokia branded smartwatch would be a dream come true for every Nokia fan. Since I like to call NokiaMob a blog, from times to times you’ll see my opinion or direct question of certain things here which is kind of standard on our Croatian version of the blog. We know that when Ramzi Haidamus took over the leftovers of the future Nokia Technologies department, there were two started projects of Nokia smartwatches that he eventually stopped to give Nokia OZO a priority, or a chance. One was definitely a bracelet that consisted of many screens (seen in the demo video), and another could have been Nokia Moonraker watch. It would be nice to see it come at CES or MWC as an official gadget, or just to complete the offerings of HMD Global. Since Nokia is now deep into health, she needs smart wearables that will collect data necessary to monitor our health. Smartwatch comes to that definition of wearables and would be a smart move to make Nokia or eventually Withings smartwatch with proper functionality. At MWC in Barcelona, or maybe sooner, we will probably see new Nokia smartphones, and they should be accompanied with smartwatches which are still wanted, or we could say necessity. What do you think, are we going to see something similar to Nokia Moonraker with Withings or Nokia logo in not so distant future?